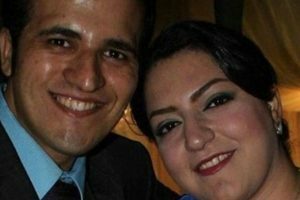 According to reports from the “NO to the Harassment and Imprisonment of Baha’is in Iran” campaign, Afshin Ighani, a Baha’i resident of Semnan in northern Iran, has been released from Semnan prison after serving 4 years and 3 months imprisonment and completing his sentence. 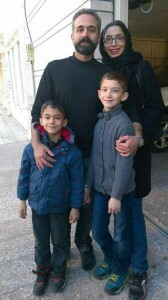 On September 12, 2010, Afshin Ighani, a Baha’i from Semnan, surrendered to authorities to start serving his prison term after a final sentence of 4 years and 3 months imprisonment had been handed to him. He was arrested on January 5, 2010, and was released on $40,000.00 bail on February 28, 2010. 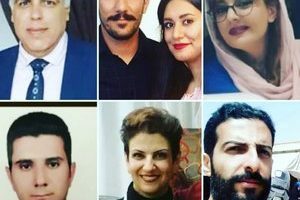 It is stated in his conviction that any activity related to the Baha’i Faith is considered illegal; therefore, these activities could not serve any other purpose than to disturb the security of the state. 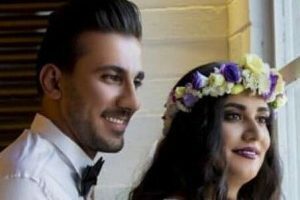 He received another 3 months and a day for beinbg convicted of “Propaganda, against the Regime” and for “Groups Opposing the Political System (being a member of the Baha’i Faith)”. It has been also mentioned in the same conviction that the previous arrest of Mr. Ighani would be considered in his sentence, and that his assets would be confiscated in accordance with the sentence and according to the assessment of experts at the Ministry of Information. Due to lack of suitable facilities for this type of prisoner at Semnan prison, Mr. Ighani was transferred to a prison in the province of Tehran.